Affordable Parent Child or Husband Wife Friendly Hunt! Come join us on one of our Budget friendly Hunts. Great for filling the freezer. Use our MLD tags and Save yours for later. 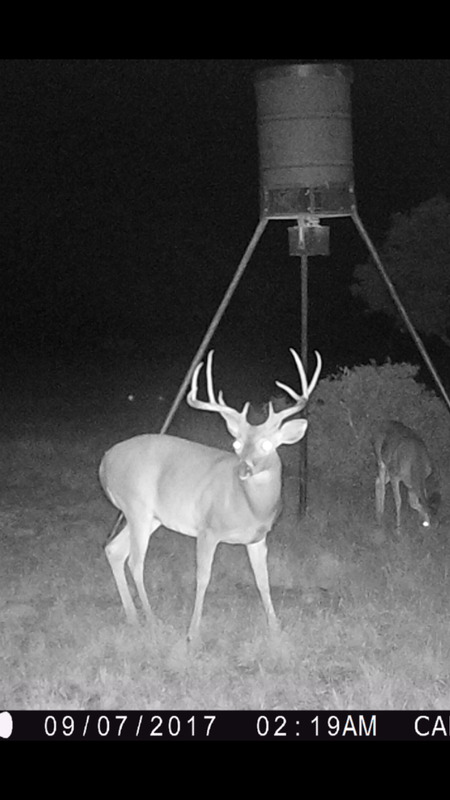 Hunt includes 2 nights lodging and 2 does or 1 Management buck. price is $1000 Spouse or Child under 18 hunts FREE!